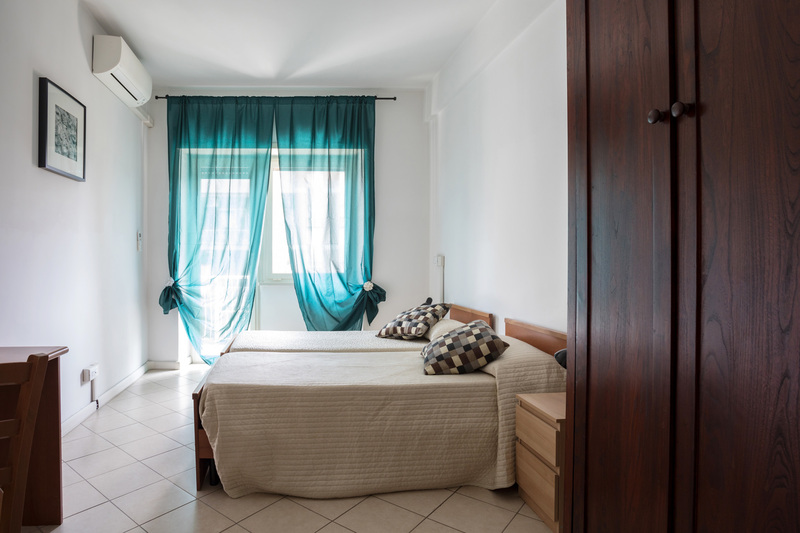 Recently renovated and furnished in a modern style, Residenza Conti is adjacent to the SPAZIO DIAMANTE, an academy of performing arts (dance, acting, singing, circus…) and to the “caffè & cucina VIOLETTA” connected with the Residence. A highly qualified staff, always available to satisfy any demand and information with a professional service, guarantees tranquility and privacy, offering the service of an Hotel and the amenities of a Residence. 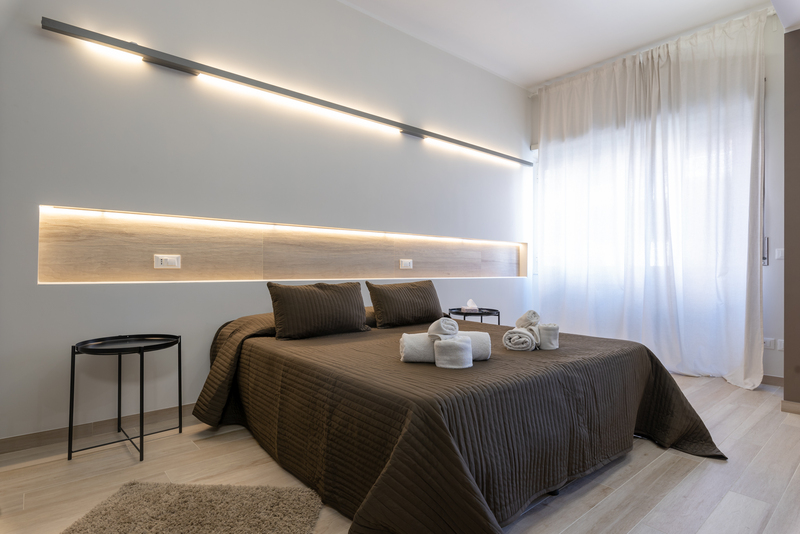 The young and friendly ambience, all the facilities and the strategic location make Residenza Conti an ideal destination for short or long stay in Rome, whether for holiday work. 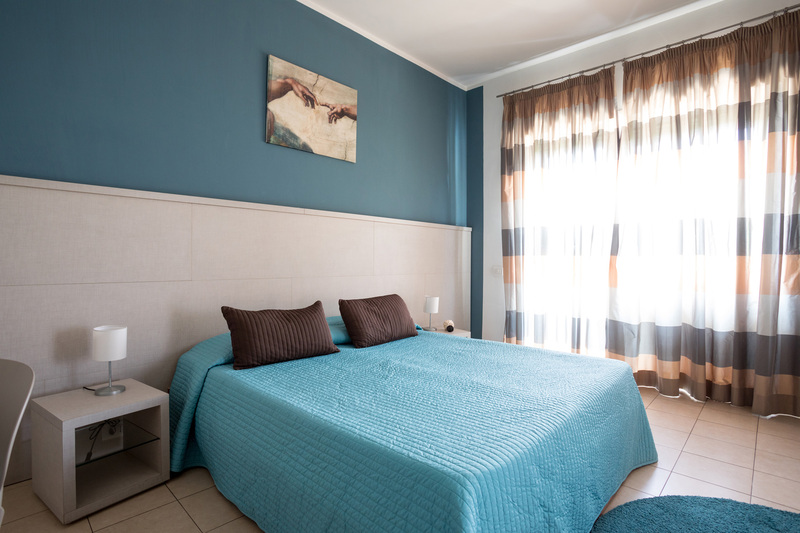 Three nights staying in studio camera for two person at the price of €190 instead of €210. Five nights staying in studio camera for two person at the price of €310 instead of €350. Seven nights staying in studio camera for two person at the price of €450 instead of €490. from € 50,00 per day, single use.